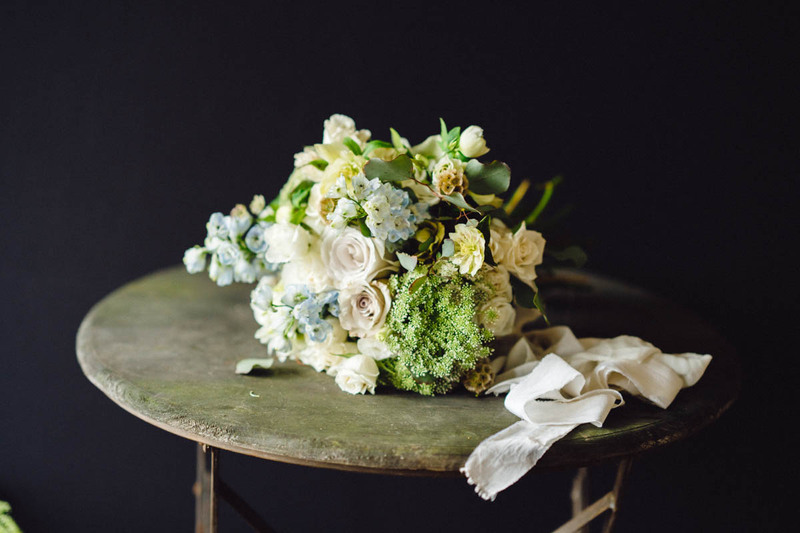 Although most brides reach us with a clear idea on which style of a wedding bouquet they are most fond of, there are a few girls who are open to suggestions. It's our job to provide the best advice based on the idea that the bride so fondly visualises. It is, however, quite a difficult task to express your wish based on pictures you've collected from your Internet research. 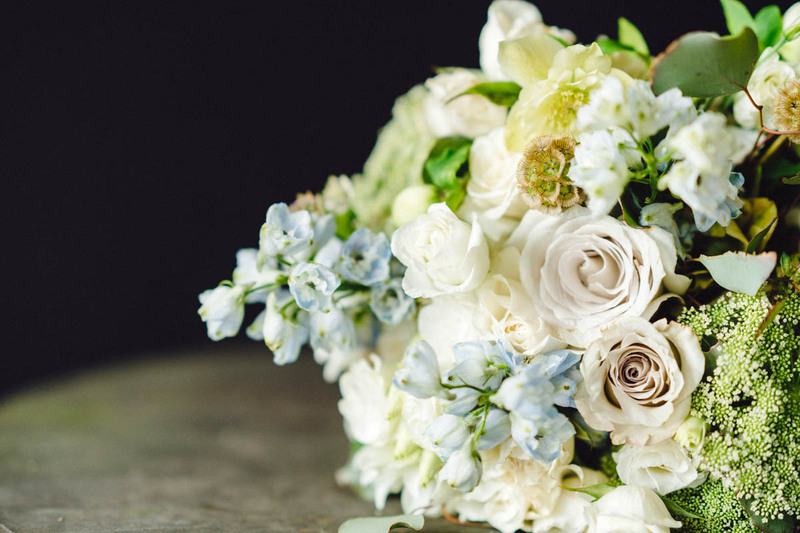 There are many varieties of flowers, colours and textures out there, and it is not always an easy task to choose your flowers for weddings and your perfect wedding bouquet. A bridal bouquet is a focal accessory, and it is important that it is in harmony with the overall theme of your wedding, your wedding dress, hair colour and of course, with your personal preferences. We will delve briefly into each element and reveal a few extra points to consider when choosing your bridal bouquet. A wedding theme is the first point to consider. Have you already made a decision regarding the style of the event? If yes, then we follow through with the concept design that includes creating a mood board that reflects a more precise feel of the event. If not, we assist our couples in the selection process by eliminating the styles that do not fit the occasion, recommending floral set-ups, and choosing the overall style that is a perfect fit. As an example, we have recently had a wedding consultation for a June wedding in a central London garden venue. The bride was inspired by 1920s. We pointed to a few options, including wired bouquets and after a brief discussion we have all decided that a wired cascading bouquet would best suit the occasion. Our colour selection is usually the second stage of creating the perfect look. The theory behind it is complex. Put briefly, we find a match between the colours that the couple finds the most appealing and using brush and paints we work our magic to come up with the most pleasing colour combinations. The process takes place during first two consultations and thanks to it our results are always breath-taking. The wedding dress, of course, plays a great role in our design process. To create a harmoniously pleasing bouquet we match it to the shape of the dress, its colour and the texture. For example, a trailing bouquet usually works well with a traditional and long dress, usually with a veil. It’s a unique style, usually associated with finesse and sophistication. The final look of the bouquet is also dependent on the flower choice. An orchid bouquet, for example, is unlikely to have a perfectly round outline due to the shape of the flowers and the stems. If you are familiar with the flowers you prefer, then the best thing to do is to list them out to allow our designers to propose a few options. 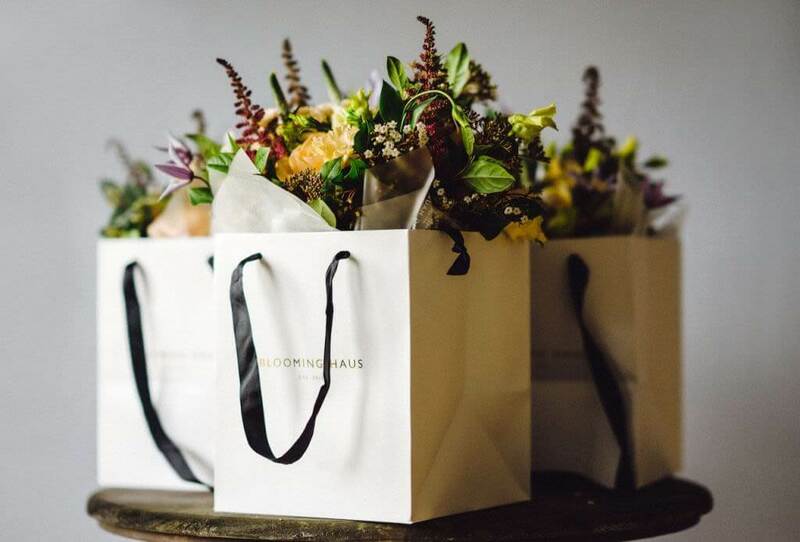 There are a lot of different bouquet designs, including posies, cascading bouquets, perfectly round bouquets or the more fashionable Pinterest and Instagram-like natural and asymmetrical bouquets. I am ready to answer any of your questions or doubts! Some brides enjoy adding a touch to their bouquets with a broche attached to the ribbon. Sometimes, it can be a small jewel, a vintage broche or an item that is personal to the bride. Often, ‘ribbon work’ is attached to the bouquet. This consists of a number of trailing ribbons, usually made of satin or another fine fabric, flawlessly accentuating the shape of the bouquet and harmonising the colour themes. Not only does it help the bouquet to keep its structure, but a ribbon can also be a discreet additional accent; for example, adding a different colour to contrast with the concept. With many designs and flower choices available, make sure you think of your preferred designs keeping in mind your dress, the theme of the celebration and other decorative arrangements you may have. Our objective is to suggest designs according to your preferences to make sure your wedding bouquet will be a perfection. 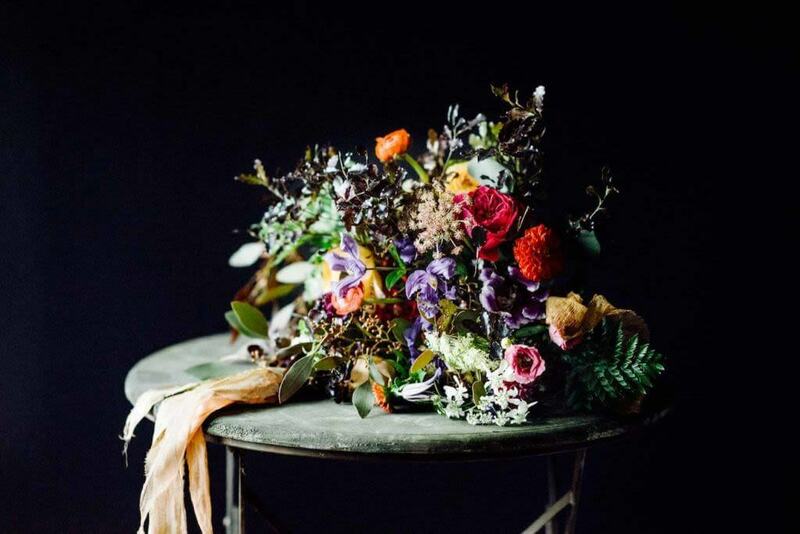 Make sure you get in touch well ahead of time to create and refine your bridal flower arrangement. Book us now to receive your bespoke quote.